Wherever durability is important, we can print plastic charts to show machine loadings, recommended settings, electrical circuits, instructions, conversions etc. 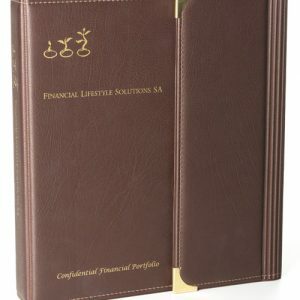 Can be written on with felt tip pens, or signature panels can be printed with matt finish to enable ball point pens to be used. Holes or eyelets can be incorporated. Preview Plastics… the name on the top of the charts. Screen printed plastic signs up to 600 x 760 mm from .25 to 6 mm thick. Cut to any shape, round cornered or hole punched. 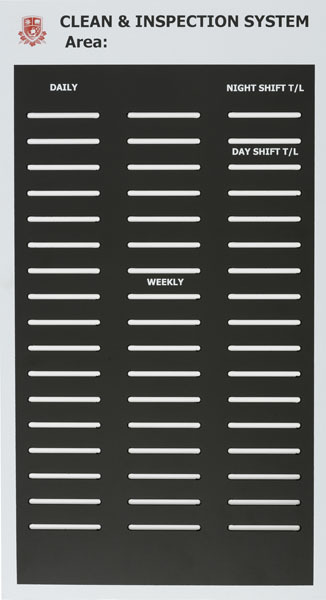 Can be used for price advertising, written on with a felt tip pen and erased for re-use. 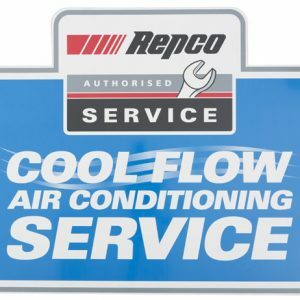 Gravoply signs can be engraved with individual members names. Ideal for alphabet sets for removable letter signs. We print on gravoply, acrylic, styrene, coreflute, polypropylene and ABS. Preview Plastics, the first sign of good advertising. It’s hard to see your team lose, but stadium seats are even harder. Your customers need one of these seat cushions to take to the football, basketball, cricket, other sporting events, or even the beach or picnics. They are light weight, waterproof and convenient to carry. Sports fans showing their team’s colours can be displaying your advertising as well. Can be made in your AFL football club or rugby team’s colours. Note that club logos can only be used with permission. Customers will have a soft spot for your company. 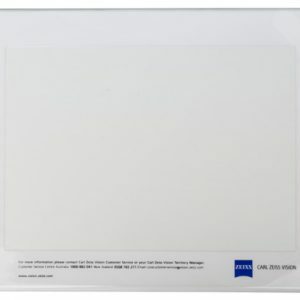 Durable acrylic window tags which hold an offset printed insert, screen printed tags of polypropylene or welded vinyl for low budget give aways or large tags with engraved or embossed numbers for motels and hotels. Even Flexi rubber style tags, with specialised inks and process printing. Many types of split rings,key chains, key rings and swivels fittings available. 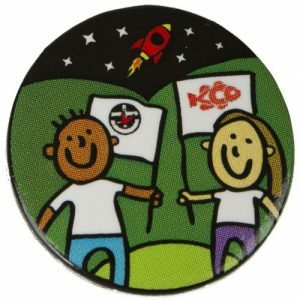 Gravoply badges can be made in a range of sizes and colours, with your name and logo printed to your requirements. The back can be fitted with a straight pin or a combination pin and clip. They can be engraved with members individual names and position. As a cheaper alternative badges can be made from white polystyrene and names can be written with a felt-tip pen. We also make conference name card holders, security pass envelopes and promotional buttons. Put your corporate badge on a Preview corporate badge. There are many uses for desk mats and table mats , so we manufacture many different types. 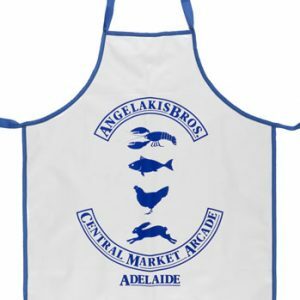 Some are used for advertising on counter tops, these can be screen printed or an offset printed card can be sealed underneath a layer of clear vinyl. 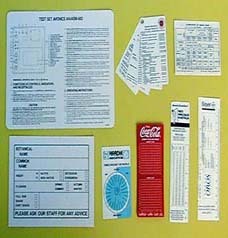 Counter mats can include pockets to hold pads such as deposit or withdrawal forms etc. Place mats for restaurants can be digital, foil or screen printed, have an open pocket for the menu or special of the day or encapsulate a printed sheet. 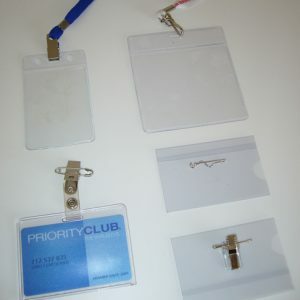 Clear plastic name badges to hold a printed or hand written name card. Various sizes and pin styles available. We can supply conference badges with blank white cards, or you can use computer print-outs for your delegates names. Preview Plastics for conference badges… don’t pin your hopes on anyone else. If you are reading this you are probably using a mouse mat, it is a great place for your advertising. We make many types of promotional mouse mats. They can be offset printed on paper with a clear laminated top surface and a foam base. A cheaper type has a screen printed poly propylene top surface (very easy to keep clean). 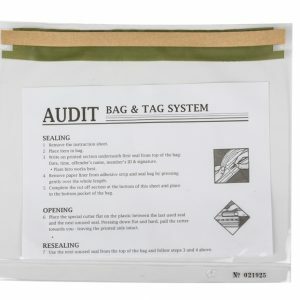 For top performance, a screen printed or gold foil stamped, “silk” embossed vinyl is ideal, with or without a foam base. For a uniquely different mat we can cut them to any shape. Show your message loud and clear, as quietly as a mouse.